If it wasn't hard, everyone would do it. The hard… is what makes it great. 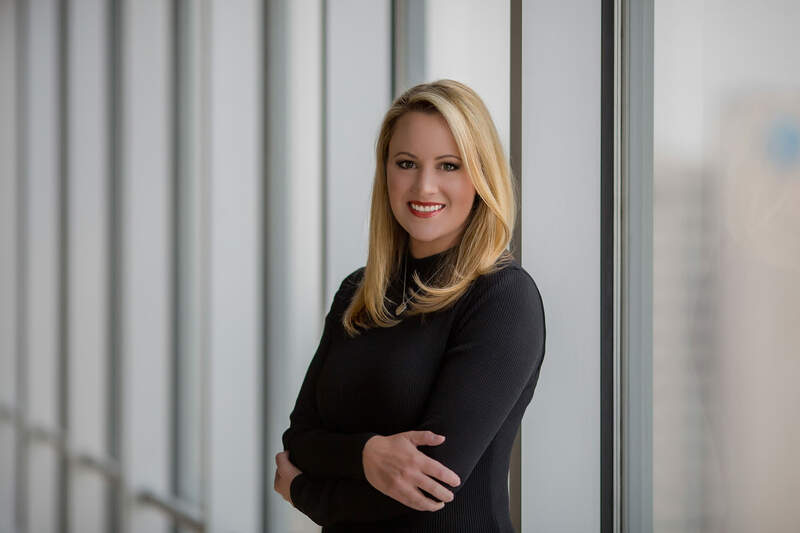 Lauren focuses on the strategic positioning and marketing of commercial office buildings all over DFW, most notably in Richardson, Far North Dallas, Las Colinas, Dallas’ West End, and Stemmons Freeway. With over 9 years of experience, Lauren has represented notable Landlords including Franklin Street Properties, Brookwood Financial, GE Capital, iStar Financial, Spear Street Capital, Foundry Commercial, and Crescent. Whether the goal is to value-add, or a long-term hold, Lauren works collaboratively with her clients to effectively position the asset.